The best way to learn about the ecology and geology of an aquatic environment is to experience it firsthand. In this article, you’ll discover a few of the best options for you and your students in the Northeast. The Group for the East End, based in Bridgehampton and Southold, N.Y., offers a number of educational environments, including the ocean and estuaries, for student groups (from kindergarten to 12th grade) throughout the year. It hosts around 2,500 students from 35 schools each year. At the beaches, instructors go over the geological and ecological features and how they interact with one another. The goal is to provide a better understanding of the beach and its inhabitants. Students will make observations on their own and engage in educational beachcombing activities. At the Peconic Estuary, they will learn about and interact with animal life firsthand. They will see how ecosystems operate and how humans affect those ecosystems. In either option, the students get a hands-on experience that will leave a lasting impact. Located in historic Milford, Conn., the Coastal Center at Milford Point is the home of a sandy beach and a variety of sea birds. The Coastal Center, operated by the Connecticut Audubon Society, regularly gives student tours for a variety of ages and schools. The tours are led by naturalists at the Audubon Society, and they can provide engaging information that will pique the interest of your students. On field excursions you can learn about different watersheds, explore tide pools and take a closer look at the ecology of a saltmarsh. Instructors may also offer firsthand experiences with birds, mammals and insects. For more information, visit the Audubon Society’s page for the Coastal Center. 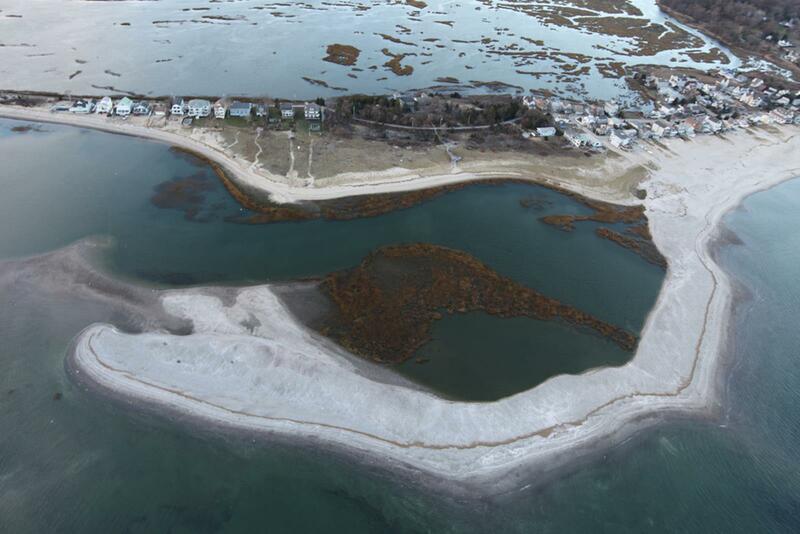 Narragansett Bay Research Reserve is located on four islands in the state of Rhode Island. It was established to protect the environment in the area from degradation and to provide educational information to the public. The marshy water of the estuary is the location of many of their group tours. The goal is to provide insight into how the marshlands operate as an ecosystem and why protecting them is such an important goal. They provide educational programs for students from kindergarten to 12th grade. The Research Reserve will tailor the program to your individual needs. So, if your class is learning about estuarine habitats, the educators at the reserve can offer you exactly what you need. Likewise, if you’re learning about invasive species, the reserve can make that a point of emphasis. Indeed, everything from climate change to plants and animals located in Narragansett Bay can be covered. They will also provide your students with hands-on experience with a number of tasks like measuring water quality and identifying plants and animals with field guides and binoculars. Ferry Beach Ecology School in Saco, Maine and offers plenty of opportunities for experiencing coastal watersheds and beach ecosystems. Located right near the beach, the school has been providing programs for students of all ages since 1998. They offer two different aquatic-themed field lessons: Beach & Dunes and Coastal Watersheds. At the beach, the students will be able to engage in a little beachcombing while searching for animal life like sandworms and moon snails. They will learn about how these organisms have specifically adapted to their often harsh environment. The Coastal Watersheds lesson allows students to explore watersheds and learn about their importance for many ecosystems on land. The programs are led by educators with backgrounds in the environmental sciences. 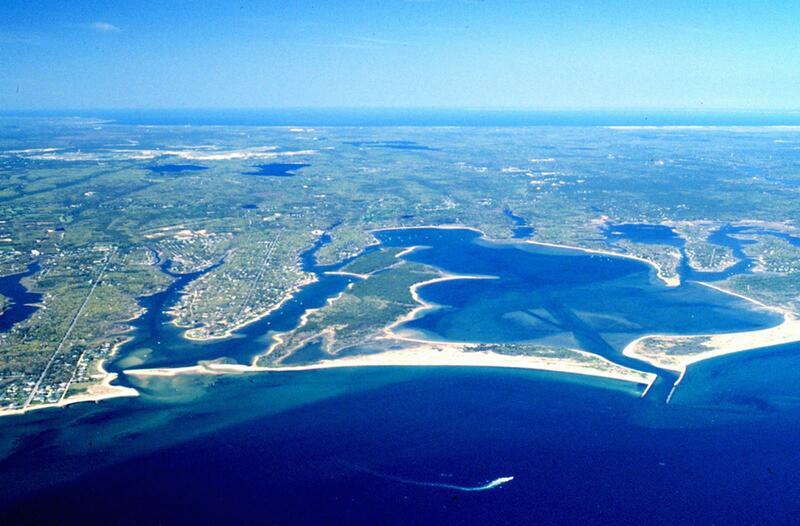 Waquoit Bay Reserve is located in East Falmouth in Massachusetts’ fish-hook peninsula. The reserve performs a number of research studies and provides educational programs for students from fourth grade to college. Students receive hands-on training and education at the beach, estuaries and coastal watersheds. 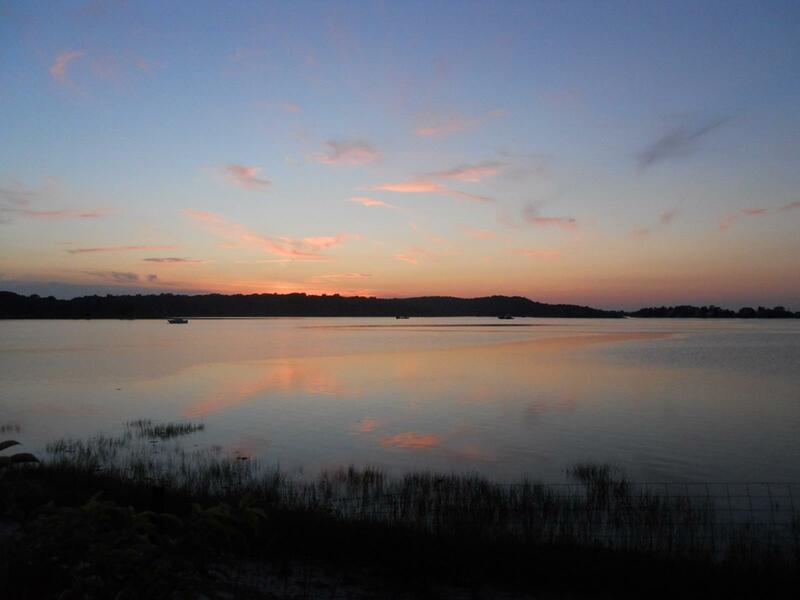 As with the other destinations on this list, the Waquoit Bay Reserve can tailor the field excursion to your particular specifications, offering access to beaches, dunes, watersheds and estuaries. Your students can end up doing everything from testing the water quality at watersheds to gathering organisms in the bay. As you can see, there are plenty of terrific destinations for an aquatic-themed field trip for your students in the Northeast. These locations offer great programs that are sure to make a lasting impression on all the students involved. Have you taken any similar field trips or even gone to one of these locations? Let us know how your experience was in the comments below.